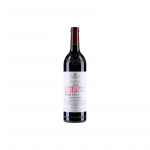 The 1981 Vega Sicilia Único ($898.93) is a red wine from Ribera del Duero produced by Vega Sicilia that is made of tinto fino, tempranillo and cabernet sauvignon of 1981 and has an alcohol content of 13.5%. 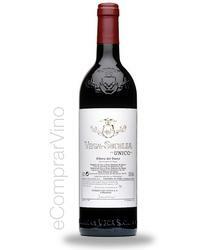 The 1981 Vega Sicilia Único is the ideal red to combine with foie and bar-b-q. 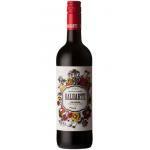 Uvinum users reviewed this red wine with 4 of 5 points. The 1981 vintage of Vega Sicilia Único is almost as exceptional as the 1970 one, considered by some as the best Spanish wine of all time. This is a unique wine, a gem of the land, for which words are unnecessary. 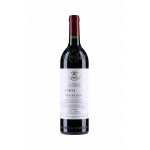 The 1981 Unico is one of the forgotten gems of the decade, yet at thirty years of age it has really come into its own. 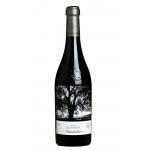 It is a blend of 65% Tinto Fino, 25% Cabernet Sauvignon, and 10% Merlot/Malbec. 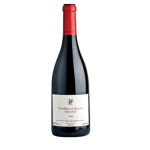 Initially it seems lighter on the nose than the 1982, but given time in the glass it simply blossoms with pure kirsch and Morello cherry aromas, plus a dalliance with orange sorbet. 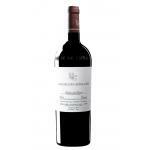 The palate is medium-bodied and beautifully balanced. 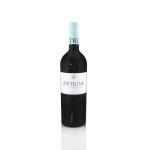 There is a sense of symmetry, the leitmotif of great Unico wines. 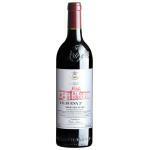 Fresh and vital, this 1981 is a stunning addition to the pantheon of great wines from this estate. 77,092 bottles produced. Drink now-2030. A very large in Spain. Magnificent ! 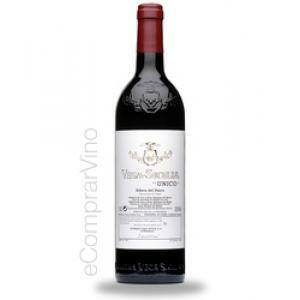 If you want to buy 1981 Vega Sicilia Único, at Uvinum you will find the best prices for Ribera del Duero red wine. 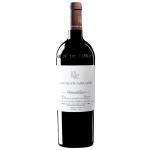 Get it at the best price at Uvinum, wherever you are via all your devices. We have more than 59.000 products for sale in our catalog and we are the leaders in sales of wine, beer, and spirits in Europe with more than 38.000 clients who trust us.